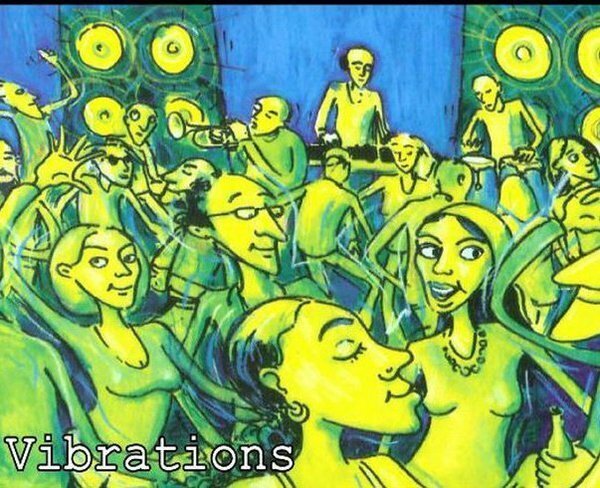 Underground party at a superb secret venue in Sheffield (TBA on the day of the party - check our facebook page - vibrationshifi). A true originator, Winston Hazel helped gift house music to the city via his mid-eighties parties that pitched new American dance sounds up against his beloved funk, jazz and soul. It was an irresistible concoction, and from these early innovations grew a city-centric dance industry that continues to echo – and still has Winston at its heart. He's played round the world and recorded for an array of quality labels, but his dedication to the dancefloor burns as fiercely as ever. We are super excited to welcome this Sheffield legend to Vibrations! Fresh from her Hope Works debut, Katsugi likes sounds which are dark, bouncy, soulful, silly, or just make you do that bassface! She also likes to dance! From block rocking funk and hip hop to bassy, glitchy house and breaks. Technically an extremely talented DJ, but most importantly, Chiv can always be trusted to rock a party! His bass-driven,wide ranging sets fuse the old, the new and the sometimes obscure - music to go ape to!"